RANCHI: Jharkhand Academic Council on Tuesday declared the results for class 8 boards with 4,89,858 students appearing for the exams this academic session. Introducing a grade-based marking system for the students, the board has awarded grades A+ (for 80% and above), A (for 60% to less than 80%), B (45% to less than 60%), C (33% to less than 45%) and D (Less than 33%). While 13.91% (68,131) students scored A+ grade, 30.32% (1,48,517) students scored A on their performance across Jharkhand. Another 22.73% (1,11,338) candidates scored B grade while 17.62% (86,333) scored grade C and 15.42% (75,533) scored grade D or marginal score in the examination. “We have introduced grade-based results for the first time in class 8. The students wrote a 100 marks MCQ based paper and the grades were awarded accordingly,” said JAC chairman, Arvind Prasad Singh. Hazaribag emerged as the best performing district with 91.41% pass percentage (students scoring above 33% marks) while capital Ranchi came in a close second with a pass percentage of 90.06%, followed by Godda with 90.58%. With merely 71.98% students able to score above D grade, West Singhbhum became the worst performing district in the class 8 boards. This was the first time that the that questions from all the subjects were combined into one MCQ (multiple choice question) based question paper to help the students get acquainted with competitive examinations from an early stage. With all the subjects combined into one cumulative paper with 20 questions each from English, Hindi, Mathematics, Science and Social Science, the students enrolled in class 8 in schools affiliated to JAC Board had to write only one paper this year. Though the JAC board started conducting the class 8 boards from the last academic session (2017-18); this was the first time that the students wrote a single paper exam for all the subjects on February 11. 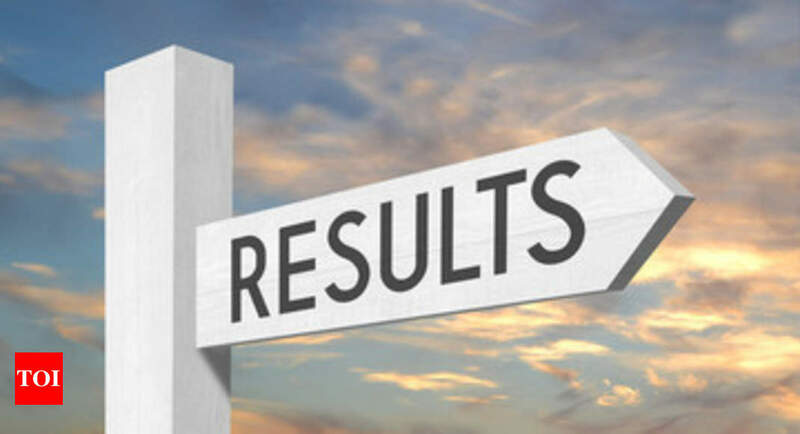 “If all goes well according to schedule, we will be declaring both matric and intermediate results in the month of May,” added JAC secretary Mahip Kumar Singh, refusing to speculate on the exact date of the results.